This the the dilemma faced by PAS. Majority of the members want change. 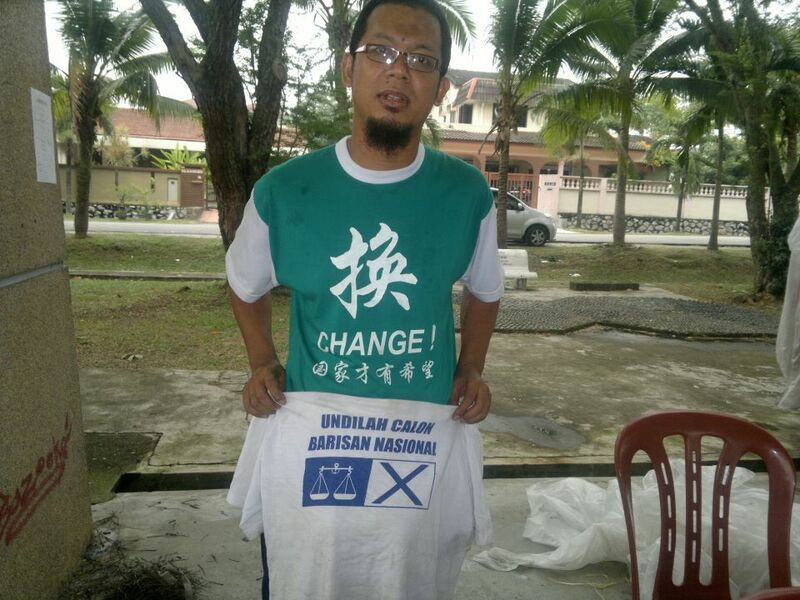 They want PAS to be more Malaysian. They wish to see PAS to be mainstream. They also elected a majority of leaders whom are reform and change minded. Unfortunately, hiding behind the mask of religion and the ulama badge there exists a minority hanging on to it's last breath. The saying "wounded tiger" rings true for this minority. They have lost every legitimacy or justification to determine the direction save for their ability to understand religion. It so also happens the President is part of this minority. They are the sidelines of society. They belong to the fringe of society and closer to the working class rather than the elite. PAS is the only shot they have to aim at being among the elites. 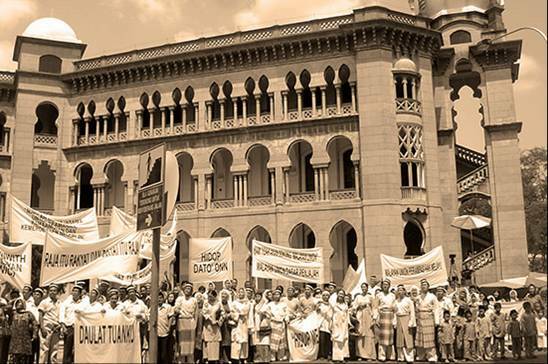 Using religious edicts and sentiments they scare the PAS's rank and file into supporting their agenda and themselves. Painting a picture of eternal damnation upon those who resist them, they are able to cow the PAS rank and file into supporting them. On the other hand the majority among the PAS rank and file are plagued with coward leaders. The so call reformists are very much afraid even to raise an eye brow against the President for fear of being labelled as heretics and disbelievers. Even the great Khalid Samad could've done more but submits to the general feeling of cowardice. In a healthy political party, a President who goes against the decision of the Central Committee would not last more than a month. But in PAS, the President acts as if nothing happened. Thanks to the cowardice of the majority the President of PAS is enjoying life backstabbing everybody in Malaysia and making plans to form government with UMNO. Until the reformists can overcome this mental block and put their total faith in Allah then no change will happen in PAS. 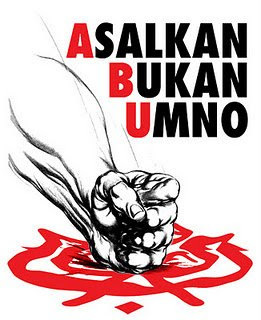 This will eventually lead to the break up of Pakatan Rakyat, the destruction of opposition resistance, the abolishment of any hope of signinficant change in Malaysia and not to mention the resurrection of UMNO's dominance. After all, the President of PAS is more UMNO then Islamic nowadays. The days of labeling UMNO as kafirs are long over. Now, UMNO is the saviour of Malays and the Malay dominance. I guess no matter how Islamic a Malay tries to be, in the end he will always end up being a Malay. And the mark of a good Malay is obedience and cowardice. Tulang Besi has lost hope of any significant change happening in Malaysia. The end of the road would be a total Malaysia collapse just like Indonesia and decades of endless sufferings that follows. I am just looking for an opportunity to migrate to another country. Morocco TB? Casablanca is a gr8 place.Humprey Bogart, hemingway semua suka tempat itu. Aku pun suka juga. Pilihan aku jika berhijrah. 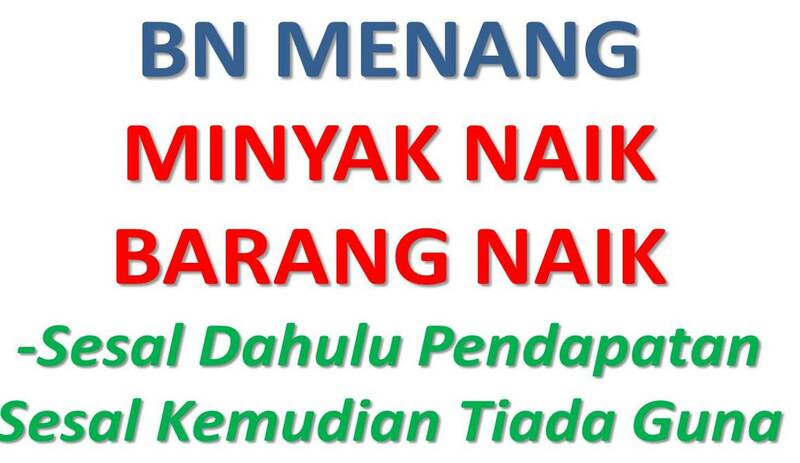 PAS akan menyertai BN tidak lama lagi untuk memperkasa perpaduan Melayu. Semua jawatankuasa dan sayap PAS akan didominasi oleh golongan ustaz. Golongan profesional bakal terpinggir. Khidmat mereka tidak bernilai untuk PAS. LUHAM ialah gunting dalam lipatan buat PAS. Patutkah LUHAM mempersoalkan MSU dari segi menafsirkan perlembagaan PAS? MSU berhak membuat penafsiran tentang perlembagaan PAS dulu, kini dan selamanya. LUHAM tidak berhak untuk membantah kata-kata MSU dan Presiden PAS. Kata-kata MSU dan Presiden PAS ialah undang-undang yang mengikat. LUHAM mesti memahami bahawa MSU dan Presiden PAS membawa undang-undang Islam yang mengatasi sebarang undang-undang lain. Apa-apa yang dinyatakan oleh LUHAM terbatal di sisi MSU dan Presiden PAS kerana LUHAM melihat dari segi undang-undang sekular. Tugas LUHAM ialah mendengar dan mematuhi sebarang perintah yang dikeluarkan oleh MSU dan Presiden PAS. Wala' kepada MSU dan Presiden PAS jauh lebih berharga berbanding dengan kerja sia-sia yang dibuat oleh LUHAM. aku ingat bila pkr serah pkalan kubur pada pas, boleh ler reda skit ketegangan. tp aku silap. puak2 yogi bears memang cari pasal dgn pakatan. siabdul tuduh pkr pengkhianat krn curi 2 adun pas. 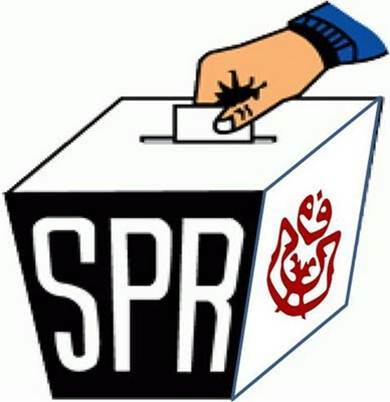 bila pula adun pas lompat masuk pkr? sipresideng pula keluar kenyataan ingin khaldi kekal sbg mb. 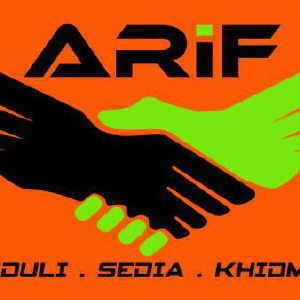 kalau dah bersetuju kerusi mb pkr punya, knp hantar nama adun pas? 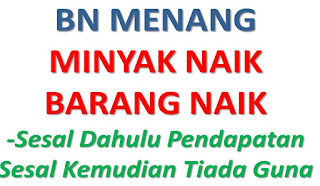 knp nak kekalkan khladi parti bebas tu sbg mb? khladi tu ada sokongan majority ke? puak2 yogi bear sedia maklumkan apa balasan bg mrk yg menjual agama utk habuan dunia... kan? at least you have the choice to migrate to another country, what about the rest of us? what would happend in the next 10, 20 years pd anak2 kita, cucu cicit kita. I almost lost hope too... but still praying for something good to happend especially during the coming muktamar. kesian pd org2 tua kita yg berkorban jiwa raga wang ringgit, tapi disia2kan oleh segelintir pemimpin sedikit ini, kesian pd rakyat yg bergantung harap, tak tau lah dlm hati mereka ada apa... ikhlas hanya Allah yg tau... adakah mereka tak reti hukum fekah, mudharat besar hendaklah utama di elak, dlm hal ini mudharat amno tersgt lah besar sampai tak tercerita. wonder apa ada dlm kepala geng UG especially the president. mungkin berbalik pd ikhlas hanya Allah yg tahu, ikhlas tak mudah ada dan ianya anugerah Allah, kena mohon pd Allah. Masalah Langkah Kajang bukan disebabkan Presiden PAS. Taktik memburukkan Presiden PAS sama seperti taktik memburukkan khalid MB.